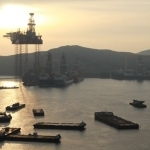 There may be a lot of mixed sentiment about future prospects in the UK sector of the North Sea, but some companies, such as Faroe Petroleum, are having none of it.The company is launching a six-well drilling programme at various prospects in the British and Norwegian sectors of the North Sea. 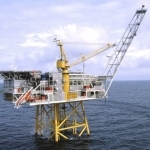 One of the wells is scheduled for the Snilehorn prospect a satellite prospect near the Norwegian Njord field. 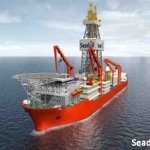 The well will be drilled using the Songa Trym semi-submersible. 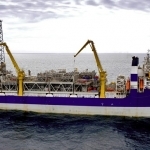 Snilehorn lies in the Statoil-operated PL348/348B licences of the Norwegian North Sea. 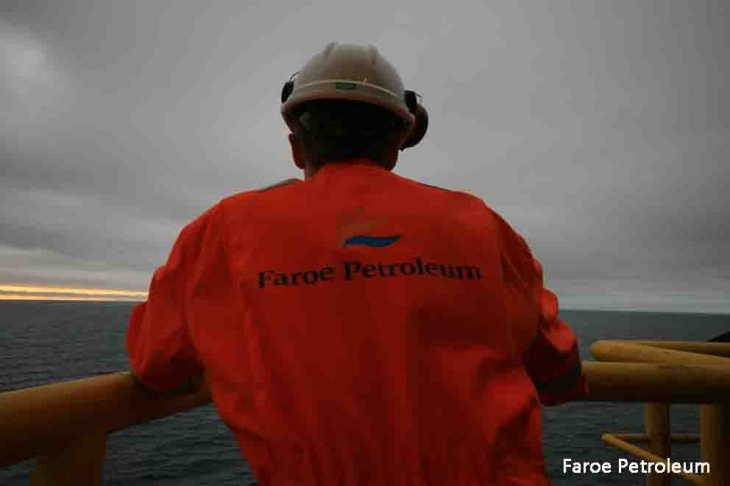 Faroe Petroleum has 7.5 per cent of the licences. 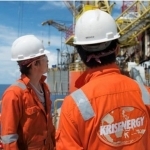 Other partners are VNG Norge, GDF Suez E&P Norge, Core Energy and E.On E&P Norge. In November 2013, several oil columns were discovered here in Jurassic formations with the 6407/8-6 exploration well and later sidetrack. The new well will appraise this discovery. 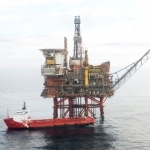 The company’s Novus prospect in the Haltenbanken region of the northern Norwegian North Sea, located just 10 kilometres to the west of Statoil’s Heidrun field, will be drilled by the West Navigator drilling ship. 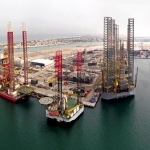 The Maersk Giant heavy-duty jack-up rig will drill the Butch South West and Butch East prospects near the October 2011 Butch oil discovery. This lies in the Centrica Norge-operated PL405 and 405BS Norwegian North Sea licences. A further well is planned for the Solberg prospect in licence PL475 on Halten Terrace in the Norwegian North Sea. The licence is operated by Wintershall Norge. The well will appraise the extent and size of an earlier Solberg oil discovery in Lower Cretaceous sandstones. The Borgland Dolphin semi-submersible rig will drill the well. Faroe is planning yet another well for the Pil prospect, also on the Halten Terrace, which is located 32 kilometres south of the Njord field and 60 kilometres south-west of the Draugen field. This well will be drilled with the Transocean Arctic semi-submersible rig. This well is located in the VNG Norge-operated PL586 licence. 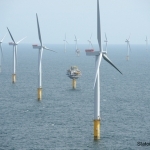 Faroe has a 25 per cent stake in the licence. 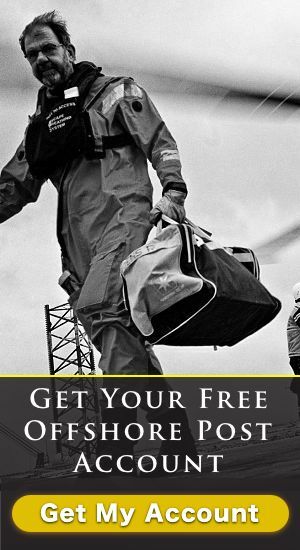 Other partners are Rocksource Exploration Norway and Spike Exploration. 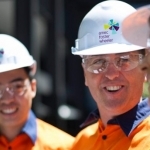 In March this year, the companies announced an oil and gas discovery at the prospect. The prospect’s advantage is that it is well within tie-back distance of the Njord field. According to Faroe CEO Graham Stewart, the company intends to fund its entire share of the drilling programme from existing cash flow. The company has an average net production of 8,100 barrels of oil equivalent per day (boe/d). The Aberdeen-based Faroe Petroleum was created in 1997 to participate in the first exploration licensing round offshore of the Faroe Islands. This did not yield any success, so the company diversified into exploration around the Atlantic margins and took up both an exploration and producing interest in the British and Norwegian sectors of the North Sea. In April this year, Faroe took over the 60 per cent interest of Tullow Oil in the Ketch and Schooner fields of the southern North Sea.